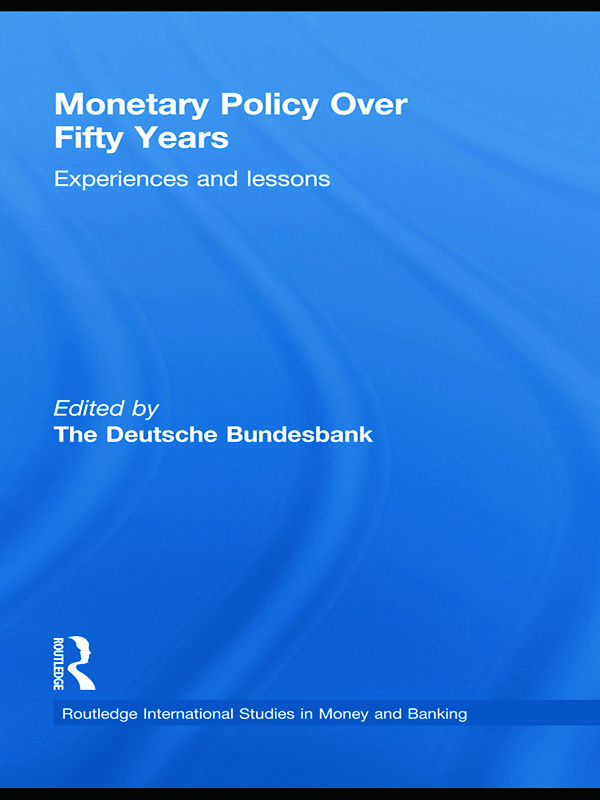 This book is based on a conference celebrating the 50th anniversary of the Deutsche Bundesbank. Since the 1950s, there have been fundamental changes in the monetary order and financial systems, in our understanding of the effects of monetary policy, the best goals for central banks and the appropriate institutional setting of central banks. Prominent monetary economists and central bankers give their views on the most significant developments during this period and the lessons we should draw from them. The book contains four sections on central issues. The first part discusses the main successes and failures of monetary policy since the 1950s. The second part asks what economists have learned about monetary policy over the past 50 years. It gives an overview on experiences with various monetary strategies, focusing in particular on monetary targeting and its problems, on inflation targeting and why it was successful and the institutional framework for monetary policy. The next section outlines the progress that monetary economists have made since the Bundesbank was founded and discusses the extent to which central banks can rely on "scientific" principles. The final part describes the interaction between monetary policy, fiscal policy and labour markets. The book provides a comprehensive overview of the main challenges faced by central bankers in the past and how and to what extent monetary economics have been helpful in tackling them. It outlines our current knowledge about the effects of monetary policy and the appropriate institutional framework for central banks and raises some open questions for the future. It will be of great interest to monetary economists, central bankers and economic historians. What have economists learned about monetary policy over the past fifty years? Will monetary policy become more of a science?